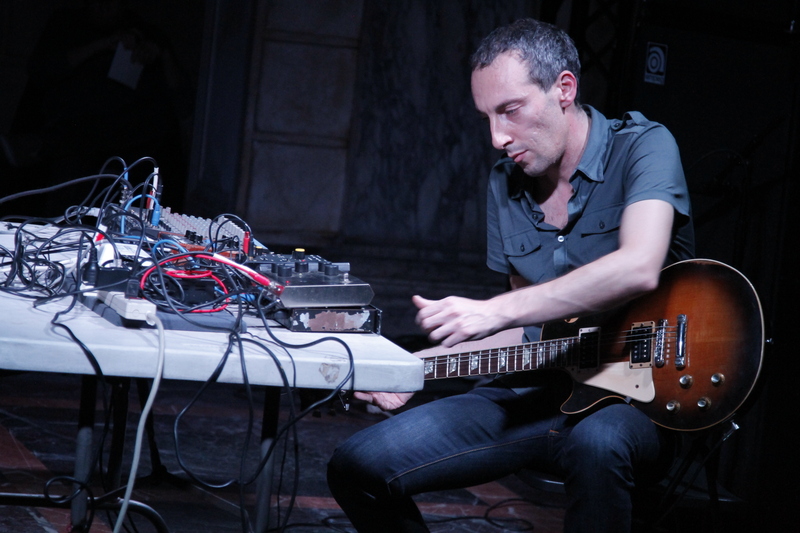 Oren Ambarchi is an Australian multi-instrumentalist mostly known as a guitarist and percussionist. 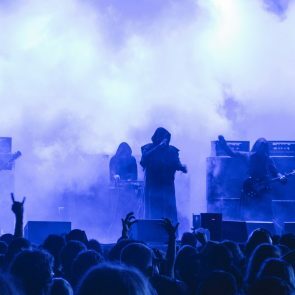 He has worked with noise, experimental, and drone metal bands and artists including Sunn O))) and Keiji Haino. From Supynes in Lithuania to Sustain-Release in New York, here's your ultimate guide to this summer's premiere avant-garde summer music and art festivals. New to Keiji Haino's discography? Haino's Nazoranai collaborator Oren Ambarchi selected the most essential releases from the Japanese icon.